"Over 1250 planpacks have gone to more than 35 countries. 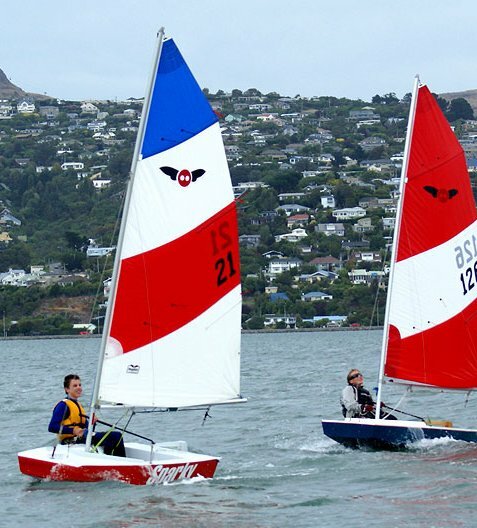 More than 600 of the small sailing dinghy have been successfully amateur built." "Two friends, well known New Zealand designer John Spencer and Peter Tait are responsible for the Firebug. The idea was to come up with a small boat which could be home built at low cost..."